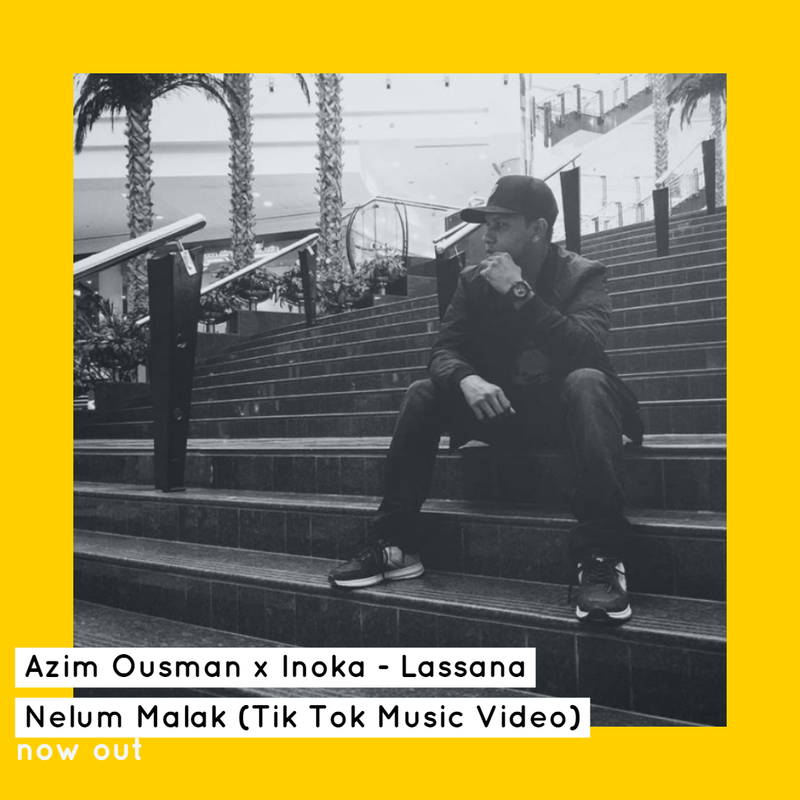 Azim is the second artist from the island to be using tik tok videos to create a full on music video. 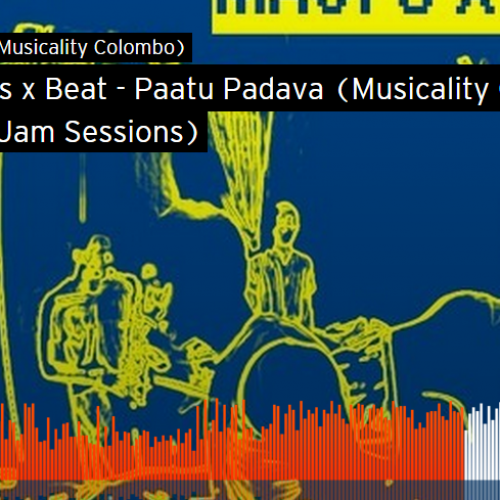 Here’s this special release for the season. 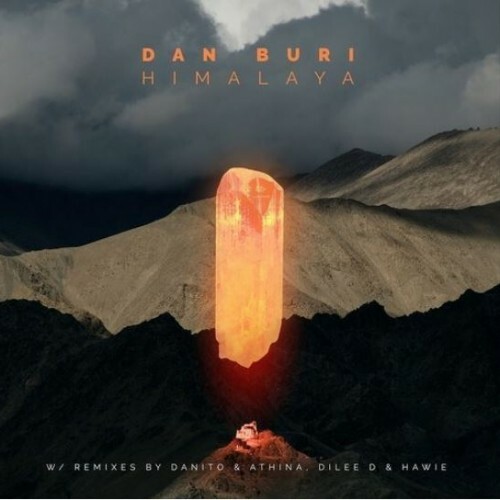 It’s been a minute since we’ve heard from producer/dj Dilee D, but he’s back with this remix of Dan Buri’s single ‘Himalaya’.